4 Interesting Books Every Geek Must Read! Reading books is one of the best thing you can do to utilize your time. So in this post I will be listing 4 books which I found to be very interesting which every geek should read. Even if you don't consider yourself a geek, still I would recommend you to go through this damn awesome books! There is no friend loyal than a book - Ernest Hemingway. If you are an avid viewer of the Discovery Channel then it's quite possible that you might have seen him. He is Dr. Michio Kaku, a well known theoretical physicist, futurist and a science popularizer. I was very much impressed how he explains complex situations with so ease. Upon searching I found out that he had authored many books. The first book explains the possibilities of parallel universe & explains various concepts using the string theory. The later one tells you about an elevator to space, robots & DNA, controlling computers with brain and much more! #Buy "Physics of the Future : The Inventions That Will Transform Our Lives" from Amazon or Flipkart (Ind) . #Buy "Parallel Worlds : The Science of Alternative Universes and Our Future in the Cosmos" from Amazon or Flipkart (Ind) . 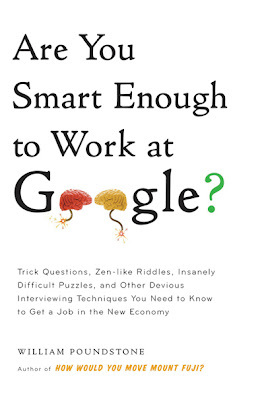 Do you think are you smart enough to be a part of Google? It's one book that shall keep you entertained throughout. From mind-boggling interview questions to extreme puzzles, this book will keep you engaged for a while. 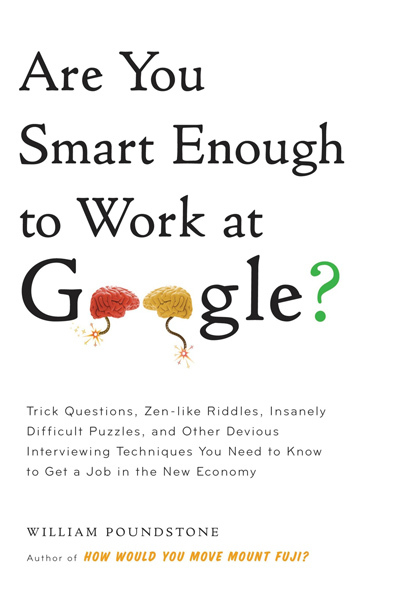 #Buy "Are You Smart Enough to Work at Google" from Flipkart (Ind). Despite being paralysed, Stephen Hawking wrote the bestselling book "A Brief History of Time" and showed the world that physical disability cannot stop a person anyhow. He sets an example that "Excuses and Success never goes together". Stephen Hawkings explains the journey of the Universe from t=0 i.e Big Bang to present day in very simple & understandable words. He explains the concept of galaxies, black holes and other space phenomenon in a great way. If you like watching stars at night then this is the book for you. 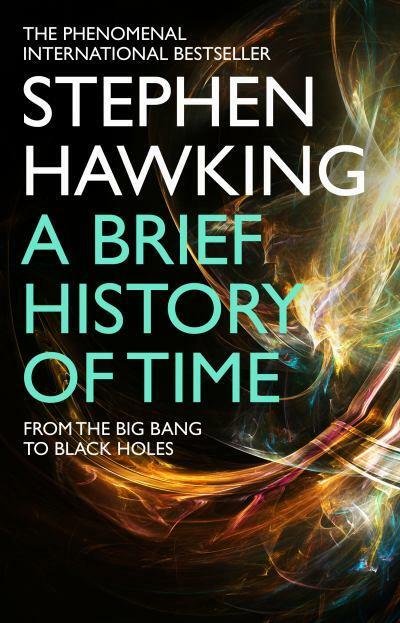 #Buy "Brief History of Time: From the Big Bang to Black Holes" from Amazon. 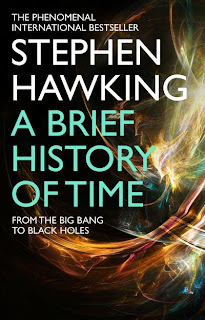 #Buy "Brief History of Time: From the Big Bang to Black Holes" from Flipkart Ind). So this is all that I have for this post. If I missed out any book which should have been their in this list, then please leave a comment below mentioning the name of the book.